In my search to get a lighter hair – naturally – I came across some great homemade methods using common kitchen ingredients. And when used in moderation, these will not harm your hair as the synthetic dyes do. The results give a more authentic look, rather than a completely dramatic change. So you will have more natural looking subtle highlights which both you and your hair will love. 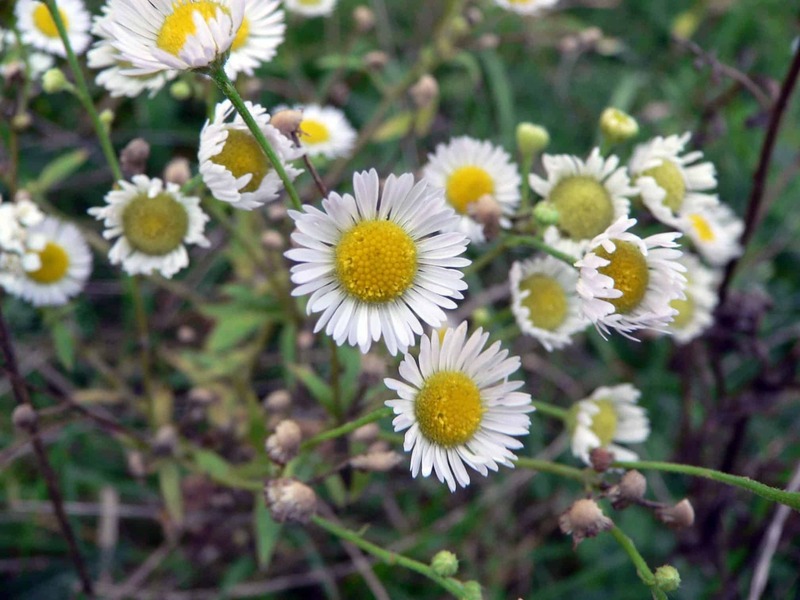 Chamomile is an old-fashioned remedy for highlighting hair naturally. It gives a really beautiful golden tint to the hair so if you are blonde then your hair will be much brighter and radiant and if you have darker hair, it will become 2 or 3 shades lighter. Besides, its healing and nourishing properties soothe the scalp, improve hair growth, and condition and soften hair. Bring the water to a boil, then add chamomile flowers. Cover the pot and reduce the flame and simmer for 2 to 3 minutes. Remove from the heat and let it steep for 15 to 20 minutes. Once the mixture is completely cool, strain it and use. How to use: After shampooing, pour the mixture into your hair. Massage it into your scalp and work it through your hair, and don’t rinse it out – let your hair dry naturally. Also when possible dry your hair in the sun, as this will enhance the lightening effect. This rinse can be used several times a week until the desired color is reached. You should start seeing results in about 5 to 7 application (approx. 2 to 3 weeks time). Tip: For deep golden highlights add calendula flowers along with chamomile when making the rinse. 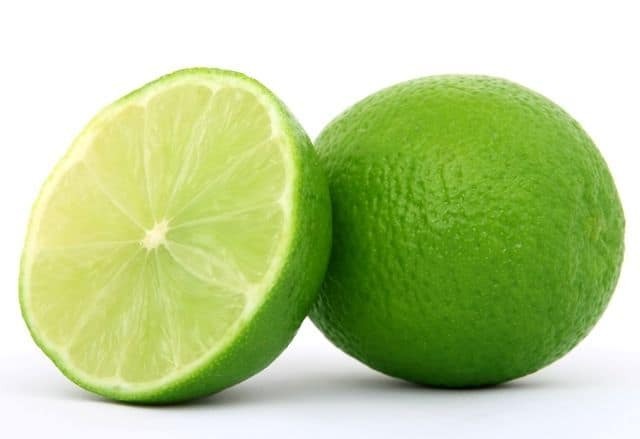 Lime/lemon juice is very popular as a natural hair lightener. The citric acid in the lime juice fades the colour and creates subtle, sunny highlights. Plus, the acidity of the lime flatten the cuticles (outer layer of hair), bringing out the shine and eliminating frizz. Mix them together and use it after shampooing. How to use: Massage the entire mixture into your damp hair after shampooing. Leave for about 10 minutes and then rinse with water. You should start seeing results after 5 to 7 applications. For quick results, after applying the rinse go out in the sun and let your hair dry naturally. Tip: Lemon juice can be drying for your hair so don’t overdo it (read here). After towel drying your hair take few drops of olive oil or almond oil and work through your hair. Honey is another great hair lightener. It naturally contains a small amount of hydrogen peroxide – which is what lightens the hair. With regular use, it will add beautiful golden hues to your hair. Also, the nourishing and moisturizing effects of honey will make hair thick, soft and glossy. 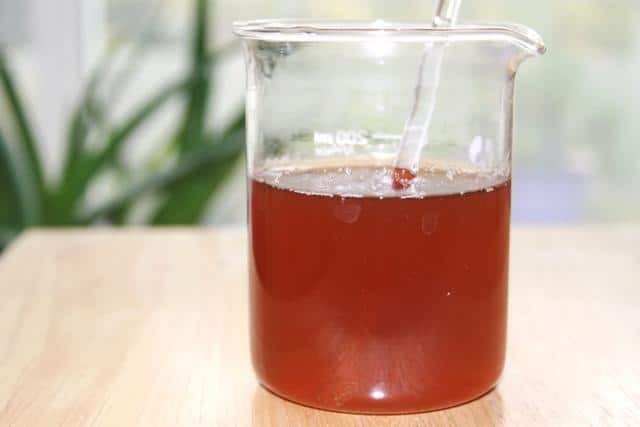 How to make: Stir honey in water and mix well. How to use: Pour this mixture on your hair and allow it to sit for 5 to 10 minutes. Then rinse thoroughly and let your hair dry naturally. These are natural remedies so need to have a little patience, as it will take some time to get the desired look. These recipes will permanently lighten your hair color. The sun helps to enhance the lightening effect – so drying your hair in the sun will help. How do you lighten your hair? Good to know there are natural alternatives to dyeing your hair. I will try it for sure. Thanks for the info..